Lawyer Serdar Ateş was given 15 years of prison sentence as part of an investigation into the Gülen movement, which the government accuses of orchestrating the July 15 coup attempt, on Friday. 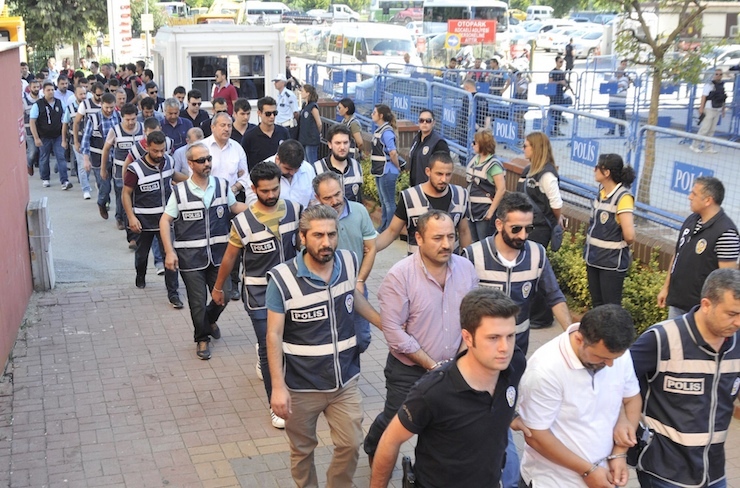 As the government labels the movement as a terrorist network despite the lack of any court verdict to that effect, a Tokat court sentenced Ateş to 15 years in prison on accusation of leading an armed terrorist organization. The decision came as the first of conviction in cases launched against the movement in the aftermath of July 15. Meanwhile, the Tokat court also sentenced four other people to prison terms ranging from 1 year to 3 years, in the same case on Friday.